ASM is "keeping it weird" with our very first scale model in Austin, TX. 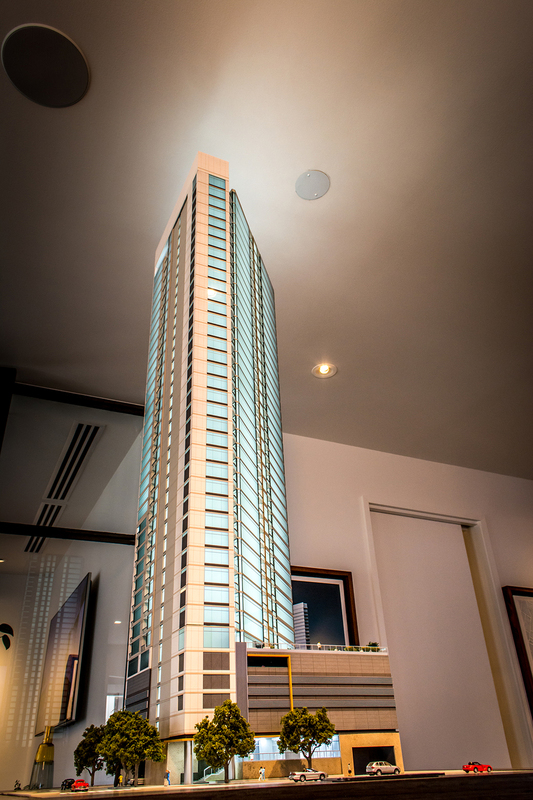 The 5th & West team unveiled their new model at a very well attended event at The Grove, a block away from where the actual building is going up. Standing 5' feet tall, with 1100 LEDs, fully furnished gym, lobby and pool level interiors, this is a project we are very proud to have been a part of. 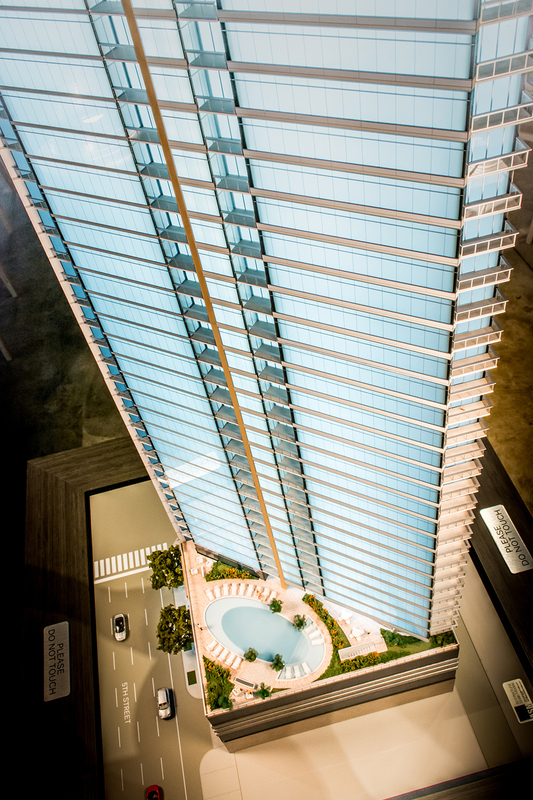 5th & West is a luxury condominium project that will be nearly 450 ft tall, with 39 stories, 154 residences and 278 private parking spaces. It sits on a prime slice of real state in the heart of downtown Austin's Market District and was designed by GDA Architects along side superstar designer Michael Hsu who designed the common area interiors. 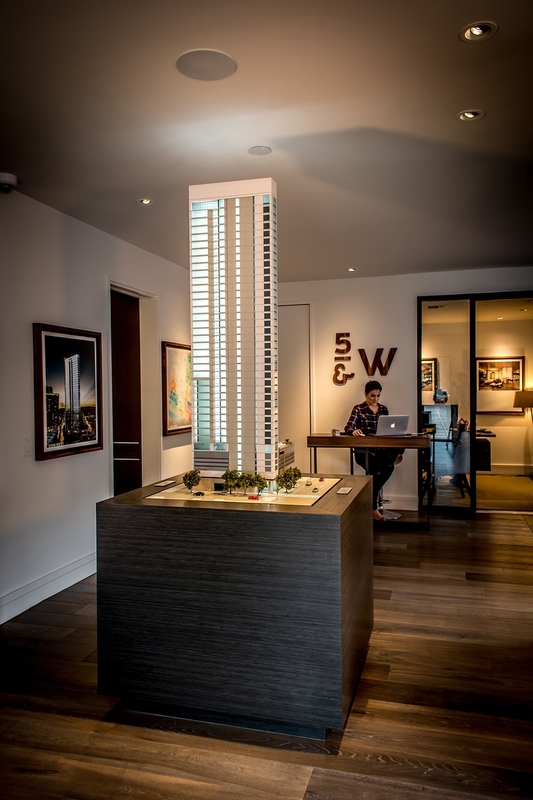 Units range from the $400 thousands to $5M. Potential buyers and other interested parties gathered by the hundreds during the 2 hour unveiling event.